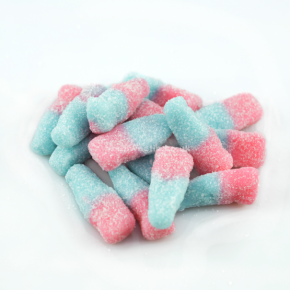 A delicious selection of sweets from the Swizzels Matlow range. 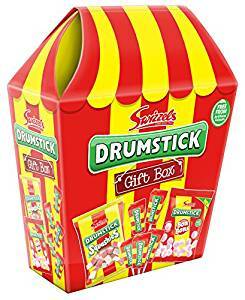 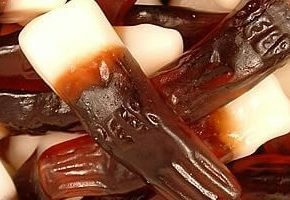 Swizzels Matlow drumstick sweets makes a great treat for the kids, as well as providing some nostalgia for grown-ups harking back to the good old days of penny chews. 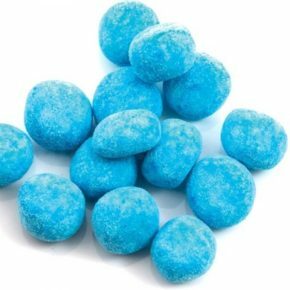 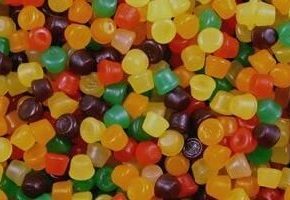 With no artificial colours, these sweets are sure to be a big hit in any household. 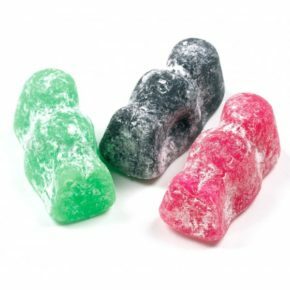 A fun little gift and a great tasty treat to enjoy at home or out and about.